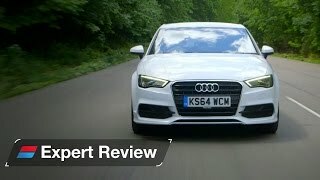 The 2014 Audi A3 Saloon is on sale now in the UK with OTR pricing starting from £24,275. UK delivery is estimated to start in early fall this year. 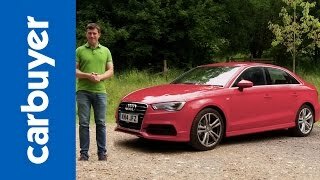 The A3 Saloon will have three engine options - two TFSI petrol engines (1.4 TFSI 140PS & 1.8 TFSI 180PS) and one TDI engine (2.0TDI 150PS).